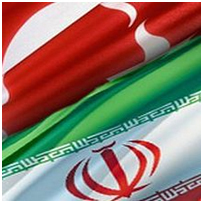 Competition of Turkey and Iran in Syria is accompanied by simultaneous Turkish self-assertion in the Western direction. Turkey makes the USA and the EU accept the fact that they would have to recognize leadership of Ankara in the Islamic world — age of direct influence over the Middle Eastern countries is coming to an end. New, post-revolutionary layout in the region will seemingly be characterized by indirect influence of major Western world powers on the settlement of Middle Eastern peace. Middle East has once again become the ball game that drawn the attention of entire world. 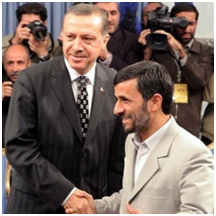 Former empires — Turkey and Iran — approach each other, although desperately competing with each other at the same time. Arabian world is at stake in this struggle of no joke. And that’s quite a lot in any sense — 35 million hearts, minds and wallets. 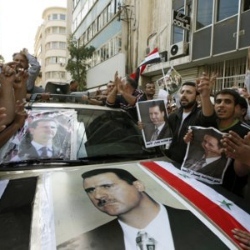 Native population of Syria is carefully watching the situation in Libya, being afraid that it might repeat in their own country. We may hardly expect military invasion of NATO into Syria even in case of an outright stand between the authorities and protesters. 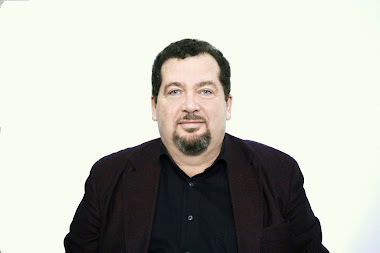 At least, when the issue will be considered at the UN Security Council, we may be sure that this time Russia will veto the decision, and without permit of Security Council NATO would hardly make its mind to decisive actions. 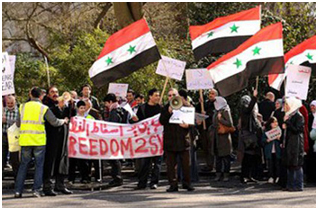 „God, Syria and Freedom” is the main motto of people, protesting against Syrian ruler Bashar Al-Assad in the south of the country. Like in the rest of Arabian countries ablaze with revolutionary flames, people demand to cancel the state of emergency, which was imposed 48 hours ago, supress corruption and fight unemployment and poverty.